Our Facility is equipped with the latest state of the art technology, and we provide the tools needed for all agents to succeed. We were unhappy with the state of other BPO’s and how offices were run, we had tried our fair share of alternate BPO’s. Because of this, Staff Outsourcing made the commitment that our office would be run in western environment that focuses on quality, rather than output. All of our representatives are equipped with a minimum of two monitors, proven to raise productivity by a minimum of 30%. Each computer is equipped with the latest Intel chipsets and minimum 4gigs of ram per computer. Each representative is assigned their own computer, and there is no sharing or running under virtual computers like some of our competitors. Each agent is given an executive office chair and a large cubicle to work in. The employees are all treated like family, and we have one of the highest retention rates in the country. This investment within every employee provides Staff Outsourcing with the best talent pool, and the highest production output. Security and Quality are our highest priority within Staff Outsourcing. 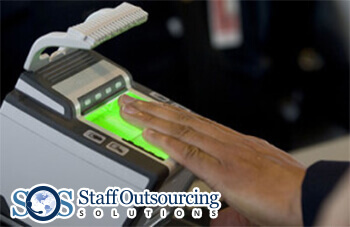 Our Facility is equipped with the latest tech in biometrics and attendance tracking software. Our agents enter into our facility a fingerprint and code must be entered, our software tracks all agents who enter and leave the facility at any moment of the day. Each computer is carefully monitored in real time, and an advanced filtering system limits access to any unauthorized websites. You can be sure that all agents are doing their task at hand. With our past experience with competitor BPO’s, we’ve had agents fallen asleep, browse social media sites, and even play video games. Without the ability to track, and keep a real time monitoring on the agents, there is no way you can be sure this isn’t happening. Staff Outsourcing has these tools. Our Facility has stood against the storms (Literally). In 2013, when the largest ever recorded typhoon came through the Philippines, not only did our facility maintain electricity, but it never lost connection from the internet as well. Our Facility is equipped with a large power generator and all stations are equipped with UPS systems. When there is any power failure, our facility is capable of running 48 hours on backup power alone. You can be sure that your data and business is not hit by any unexpected situations. This lowers your risk and eases any business demand if a situation had risen. Why put your business at risk? Our facility is conveniently located to some of the biggest shopping hubs and local chains. Anything needed can be easily sourced and found. This allows the added benefit of easy transportation to and from our facility. Our facility is equipped to deal with any sized organization, from big to small. Whether you need 2 agents to 50, we can supply the right tools to best fit your outsourcing demand. 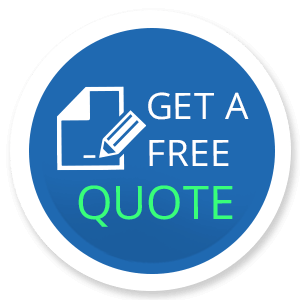 Contact us today for a free quote, or to learn more about our services and facility!